During my tour throughout Asia for the SOLIDWORKS 2015 Launch Press Event, I had a chance to stop in Hong Kong and visit the beautiful Hong Kong University of Science and Technology (HKUST) Campus with Dr. Chiu-Cheung CHAN our Senior Director, Technical Sales, for SOLIDWORKS in Asia Pacific. 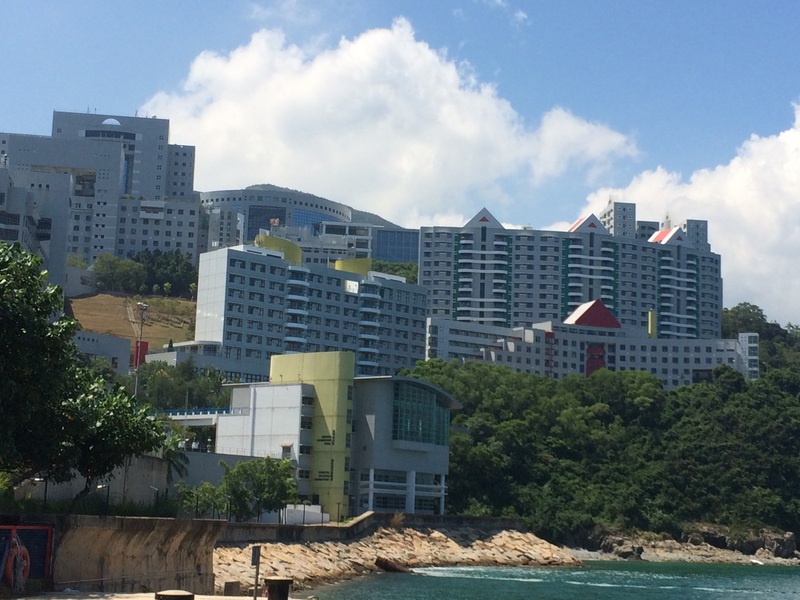 Founded in 1991, the HKUST is a relatively new research institution. However, it’s already ranked among the top 50 universities in the world. With a focus on science, engineering, business and humanities, it has over 8,800 undergraduate and 4,000 postgraduate students. Last Saturday, the University was hosting its INFO DAY where hundreds of young students were discovering the Campus and its different disciplines. I’m happy to say that these students, who will become part of the next generation of engineers, have access to our software. At HKUST, SOLIDWORKS is being used by the School of Engineering in teaching (300+ licenses) and research (5 Research Licenses). While it was great to see these students working in SOLIDWORKS, the real excitement will be in the years to come when they share their engineering innovations with the world.